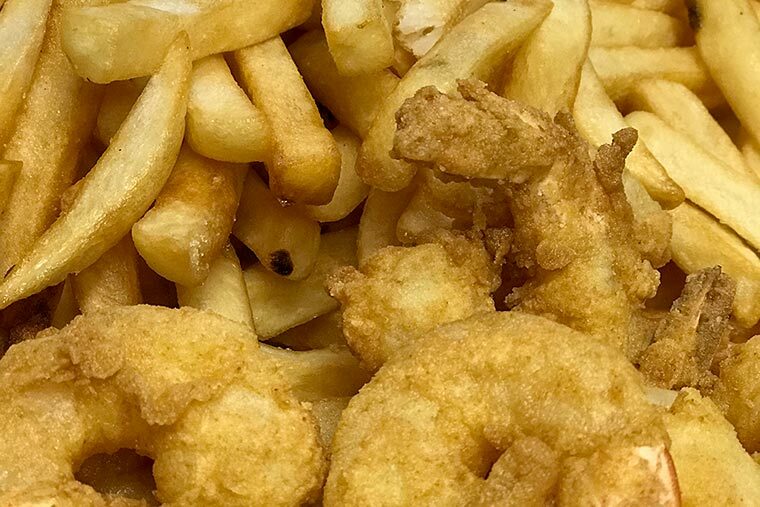 Completely prepared seafood dinner options, fried and steamed and ready to eat! All you have to do is pick up and enjoy! Fresh local fish, blue crabs and shellfish, steamed or fried to order. 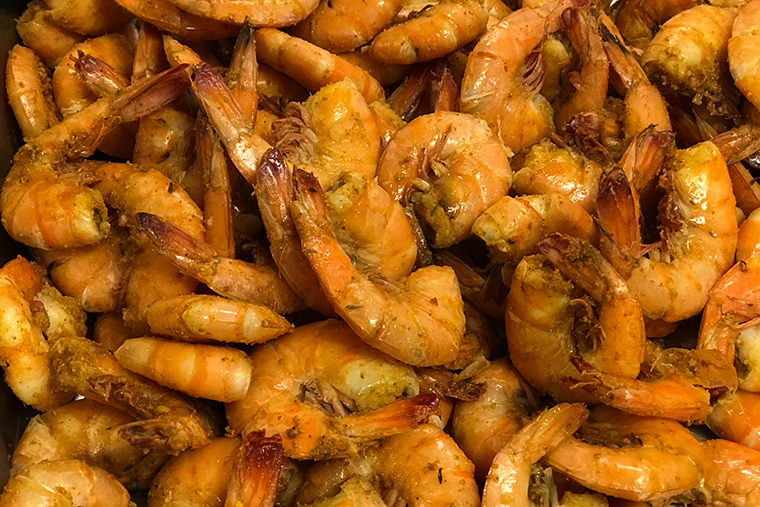 Please call ahead for steamed or fried orders by 2:00 p.m. on the day you want them and let us know what time you would like to have them ready for pick-up. We’ll have them hot and ready as close to that time as possible. If you like them heavily spiced it’s $1.00 extra for dirty crabs. Don’t forget to pre-order some of our delicious, home-made sides to complement your main dish! Call four days ahead for special orders. Prices subject to change due to market and availability. Soft Shell Crabs: $9.99 ea. Med. Shrimp $10.99 per lb. Snow Crab legs $16.99 per lb. King crab legs $29.99 per lb. 8 oz. Lobster Tail $19.99 ea. 4 oz. Lobster Tail $10.99 ea. 14-16 oz. Lobster Tail $32.99 ea. Live Maine lobsters $18.99 per lb.